Heather Patrize has been a real estate agent for the past 10 years, being licensed since 2002, and became an integral part of Jana Greene & Associates. 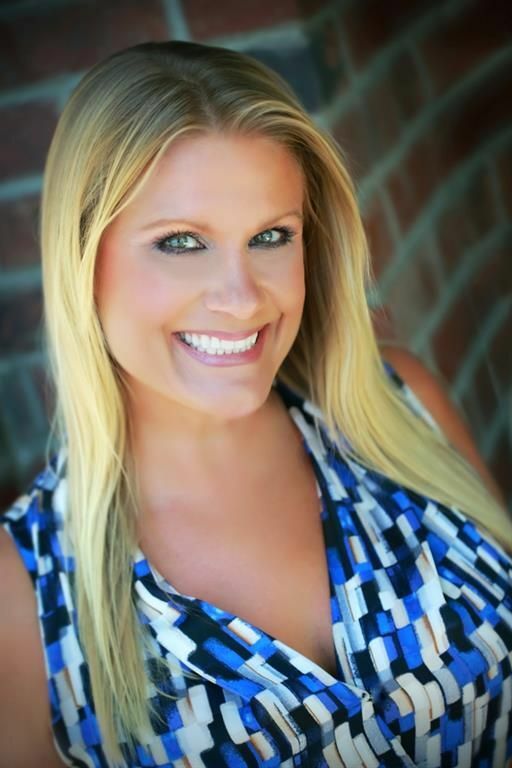 Heather currently resides in East Del Mar with her husband and son. She is a volunteer in her son’s classroom and also teaches Sunday School. As your professional real estate agent, Heather focuses on client satisfaction. The core of her business revolves around service and Heather is not satisfied until you are completely happy. Years in business have provided Heather with the experience to assist you with virtually every real estate need—whether its helping you find a home, conducting research to find you the best loan, or helping you get the most out of selling your home, Heather is there to guide you. Heather will listen to your needs and will assist you in establishing realistic goals and objectives. You will continually be in the loop during the entire decision-making process and Heather will work closely with you to ensure your goals are met. In this complex market, Heather understands communication is the key in meeting goals and building lasting relationships. Heather’s website provides a handful of powerful tools such as MLS Wizard, designed to help you conduct a more fine-tuned and specialized search. Purchasing and selling a home takes special care and attention in order to obtain the best deal possible. Heather’s Value Wizard is another tool designed to provide you with an instant comparable sales report. In conclusion, Heather’s ‘links’ section is designed to highlight important information when you are shopping for a home, currently owning or looking to sell. Satisfied clients are crucial to Heather’s success and are Heather’s best resource for new business. In this very competitive business of real estate, service makes the difference. Heather’s service is second-to-none and has earned her a valuable source of referrals. If you are considering a real estate professional, Heather would like the opportunity to earn your business. She is confident you will be extremely satisfied.